SOCIAL MEDIA is the place where you can create and share content with the billions of people at the same time. 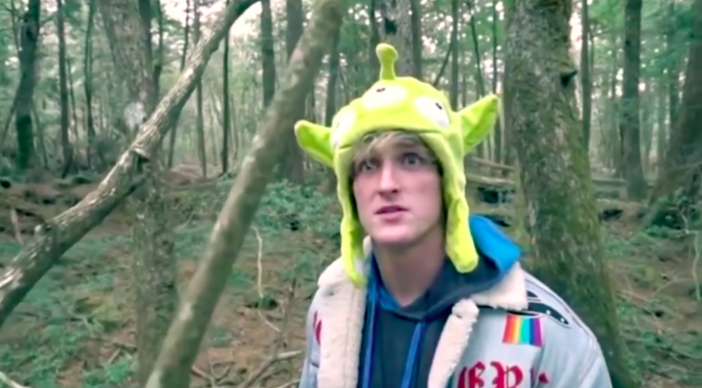 I don't think there is a need to get into that LOGAN PAUL controversy again which was all over the internet and media the whole week. That Controversy is One of the Reason why i didn't posted anything on the blog this week because i didn't want to talk about that Controversy. 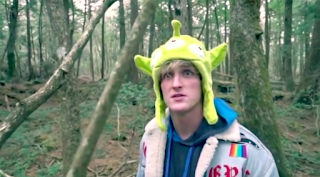 It was really bad how Logan and his friends reacted in that Vlog that aroused a major concern on all over the social media. Like in which direction are we heading with this type of content running on YouTube, It is F***ed up. Yesterday, I watched the following video from a YouTuber named Christian Delgrosso and I Agree with every single word he said about the Social Media these days..... it's a shame because this video isn't trending on YouTube but Logan Paul scripted apology video is still in the trending section after 4 days of its upload. wow ! Incredible Job by YouTube showing their favoritism for The Golden Boy. Let's make Social Media a better place !.!. !